I am at war with my email. At this very moment, I am looking at the top two messages which are addressed to Frank and Henry respectively. My name is Tom. Frank is being thanked for his prompt response to something I have never heard of and Henry is being praised for the terrific agenda that he and Phil prepared before our last meeting. I don’t go to meetings any more, and I’m sure Phil did a fine job, but I have no idea who he is. I am plagued by these messages. I get many messages intended for “Thilda” a name I’m not sure actually exists and for months I fielded emails with reminders about “our” big “Ring the Bell!” reunion which a lot of people seem awfully excited about. Just not me. Occasionally, I will get focused and purposefully spend a solid hour “unsubscribing” from every junk email that is cluttering my inbox. Somebody, somewhere besides thinking I am Frank, Henry, and Thilda also thinks I am a doctor, so I get tons of professional medical emails. I cannot seem to convince them that I am not a doctor and have no interest in being one unless they are giving out free samples of medication that makes me feel good. Likewise, my home phone’s only purpose seems to be to field pitches for donations, something I thought we were supposed to be protected from now. Usually, I just ignore the landline entirely, but occasionally I will go on a rampage and answer every call, demanding that I be put on their “do not call” list once they take a breath in making their pitch. It’s frustrating and tiring and does not seem to diminish the plague of annoying, nap-interrupting rings. Please know, I love spending time with my family. What I chafe at are the rites and rituals that have become ingrained are increasingly codified even as our family ages and changes. I feel trapped by trying to meet the needs of every group of relatives and how hard we seem to work at not offending anyone and keeping everybody happy. 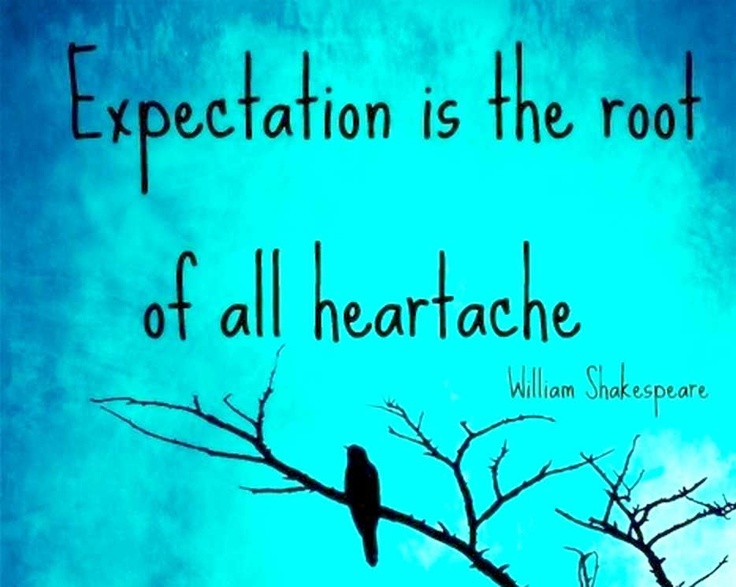 People build up raised expectations of what the holidays will bring and are inevitably disappointed. Increasingly, we do not seem to know what or why we are celebrating. I do not hate the holidays. I am not yet ready to draw the drapes and not allow entrance into my Grinch-cave. I truly want you to have yourself a merry little Christmas. I hope you roast lots of chestnuts on an open fire (as long as you mind the wildfire conditions here in SoCal). 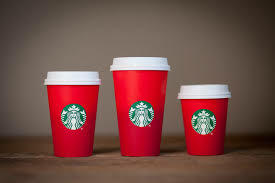 I sincerely want you to sit with friends and sip your peppermint mochas out of your bright red Starbuck’s cups happily ignoring the whining of evangelicals and Republican presidential candidates. Stay up late and watch the “Christmas Story” marathon while you bake cookies and make hot chocolate. Sing carols, enjoy the light displays, stay up until midnight on New Year’s Eve and kiss someone you really like while you brave the crowds at a fireworks show. I hope that someone actually tells you that all he wants for Christmas, is you. I, however, am just ready to tap the “unsubscribe” button when I get the official “THE HOLIDAYS ARE HERE!! !” email. I’d like to sneak away to some place tropical, with any family members who’d like to come as long as we don’t bring a tree, any lights, tinsel, wrapping paper or songs by Nat King Cole. I’d like to sit on the beach and enjoy their company and talk a little bit about how our last year went, catch up on their stories, and think a little bit about what we would most hope for in the year to come. Best holiday I had was alone on a tropical island. It was refreshing to not shop, decorate or “Yule tide” and it revived me to return to the holiday madness for future years. Great read friend! Thanks for the feedback, Erin. Your experience sounds idyllic. I’m jealous! Love your tone, as always. I hope you get a lot of takers! Thanks, Cathy. I hope I do better with the holidays this year than I did last.